Mollie is a regular mum of one son and wife of one husband. She also has a new love in her life, a Newfoundland puppy called Pepper. As a former finance director, she was a bit of a latecomer to writing, but now she has ventured from analysing figures in her spreadsheets to creating steamy scenes for her characters between the bed sheets. With a new passion of walking with her Newfoundland, she is also guilty of a love of reading, swimming, fast cars, Prosecco and chocolate. She has been condemned in the kitchen on more than one occasion. As she warned her husband – she kisses better than she cooks. 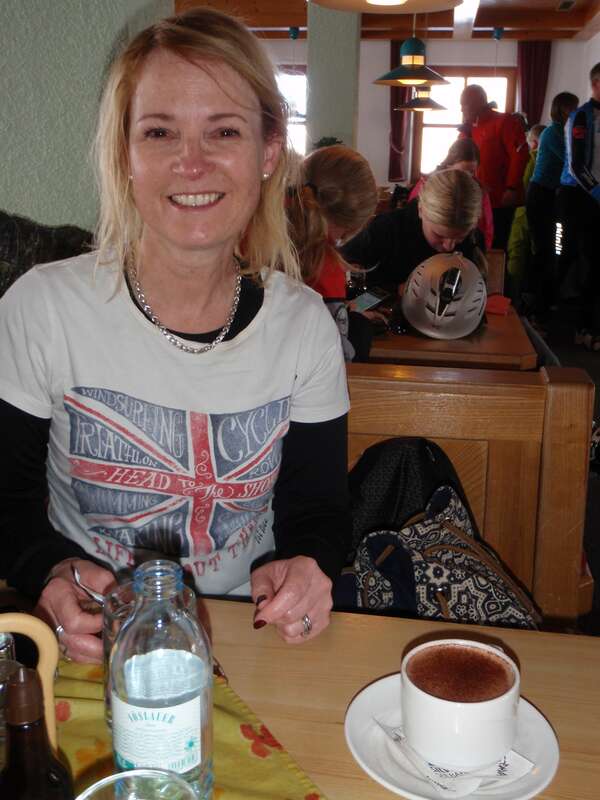 In November 2015 Mollie was delighted to sign a publishing contract with Black Opal Books. Her first book The Secret At Arnford Hall was published in February 2017, followed by Guiltless in August 2017 and the third book Keeping You in February 2018. Black Opal Books will be publishing her next two books over the coming months. 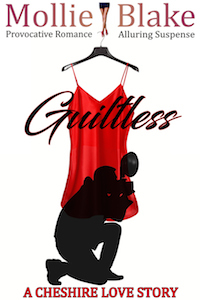 Guiltless by Black Opal Books …….